Dr. Bill and Ann Clemmer serve in South Sudan, the world’s newest nation. 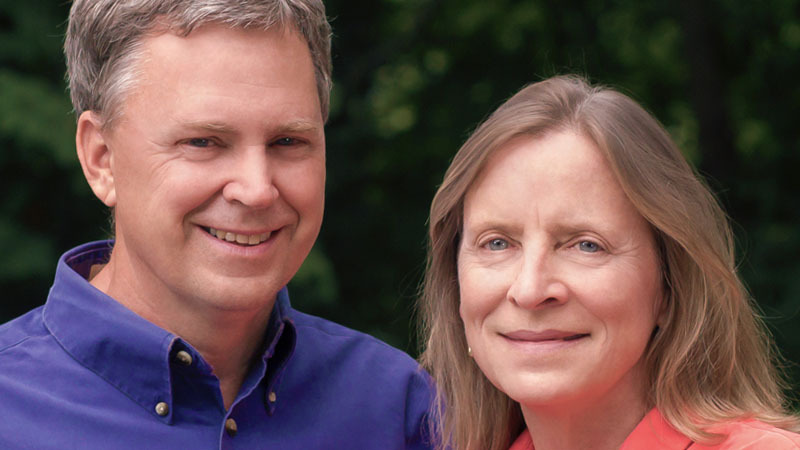 Bill’s work has involved training South Sudanese health care workers and establishing health centers, while Ann is involved in literacy and helped establish a Christian school in the nation’s capital. Ann writes – HEAL Africa has been anxiously awaiting the arrival of a 40-foot container from Australia with donated equipment to provide oxygen for patients in Goma, Democratic Republic of Congo. The equipment will undoubtedly save many lives at Heal Africa Hospital. The container arrived this week, but was immediately impounded by government authorities who assessed customs duties on the shipment. The invoice was just over $100,000, almost the price of the entire container full of equipment. Dr. Jo Lusi, Director of HEAL Africa Hospital, decided to travel to Kinshasa to appeal the heavy duties on lifesaving material to be used at the non-profit hospital. Much prayer covered the situation. Wednesday, as many were praying, a different scenario unfolded several hundred miles away. The Deputy Minister of Taxation had arrived in Goma during the day by vehicle, heading to the airport to meet a plane that would take him back to the capital city of Kinshasa, on the other side of the country. En route to Goma, an eagle flew into the plane’s engine and the pilot had to make an emergency landing. Another plane would have to be dispatched to pick up the Minister in Goma on the following day. Dr. Jo, upon learning that a high-level tax minister was ‘stranded at the airport’, hurriedly left the hospital. He met and greeted the Minister in the airport VIP lounge, escorted him to the best hotel in town, and took him out to dinner. Over the meal, Dr. Jo explained the dilemma of the exorbitant customs fees for the life-saving equipment. The Deputy Minister agreed that he must look into the situation when he returned to his office in Kinshasa. The next day, as the Minister departed on the new plane, Dr. Jo was told the “tax would be departing, too”. God says to commit our concerns to Him, which is exactly what Jo did. Who would imagine that an eagle and an emergency landing would be the way God chose to answer his prayers? !